Following their qualification for the North Antrim Division 2 final, Sunday saw Team One travel to Ballymena to face a strong Michael Davitts from Swatragh. 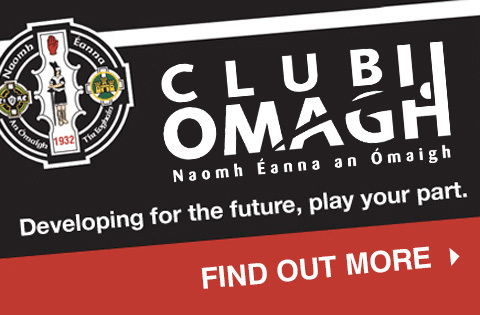 In a game which exemplified all the qualities of hurling, there was elation in the Omagh camp when the final whistle sounded and the Omagh boys were crowned North Antrim Division 2 Champions 2019. Well done to all the boys and their coaches. A great start to the year. 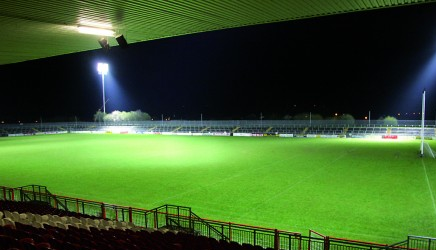 U10 coaching will continue on Wednesday 6.30pm-7.30pm at Healy Park Hall. Everyone Welcome.